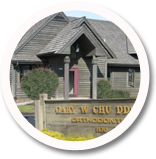 The Chu Crew will strive to continually develop our commitment to our patients' orthodontic wants and needs. Our ultimate goal is to help our patients obtain their desires in order to improve the quality of their life through orthodontics. We will enthusiastically and continuously motivate and educate our patients about their braces, quality orthodontics and dental care while maintaining a warm, friendly, caring, and fun environment. The Chu Crew will aspire to excellence, extraordinary personal service and achieve absolute patient satisfaction. We will be valued by all who encounter us as the finest quality patient-centered practice of orthodontics, sought by those who share the same values and goals. The Damon System is not just about revolutionary braces and wires, it's a whole new way for orthodontists to treat patients. Damon smiles are full, natural 10-tooth smiles achieved with light biologically-sensible forces, and are specifically designed to improve the overall facial result of each patient. Looking for an orthodontist to straighten your teeth without the use of brackets and wires? 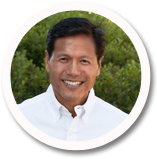 Using advanced 3-D computer-imaging technology, Dr. Chu and Invisalign depict your complete treatment plan. 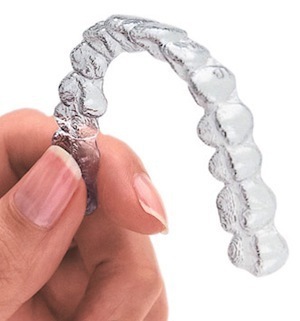 Then a series of clear orthodontic aligners are custom-made for your teeth to move them little by little. Each aligner is worn for about two weeks before being replaced by the next in the series, until the final position of your teeth is achieved. 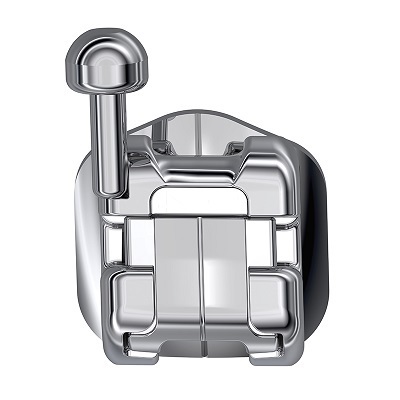 What is Acceledent? 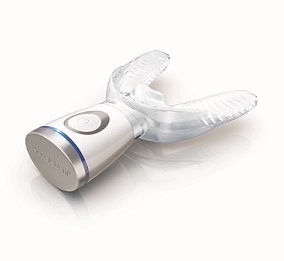 A light, comfortable hands-free appliance used 20 minutes per day as a complement to braces to accelerate tooth movement. If you're looking to speed up your orthodontic treatment, whether it's with braces or Invisalign, AcceleDent is the perfect way to complete your orthodontic treatment. I always felt like family every visit. Everyone made me feel very comfortable and I'm so glad I opted to get braces (no matter my age)! I had an excellent experience and everyone here was very respecftul and friendly! As an adult with really skewed teeth I imagined that the process would take a long time. Under Dr. Chu and his team's excellent care, this journey really becomes an enjoyable one. The results really exceeded my expectations! Thank you all very much! Dr. Chu and staff always made a point to say hi and remember things about me to make each appointment welcoming. Going to the orthodontist as a kid was awful, but this time around with Dr. Chu was the exact opposite! Thank you for my perfect teeth! We have always loved everything about everyone of The Chu Crew. This has been the best experience and the results are awesome! We will never forget any of you! Thank you, thank you, thank you! All of you were great! Sometimes I got a bit nervous, but there was always someone who made me feel comfortable every time. Thanks to all of you - you are truly a great team! Congratulations to all of you and high-five each other everyday! Don't change a thing - you made it easy for me to keep going to the finish line. Thank you again! Everyone and everything was excellent and pleasant to be around! I loved the song and treats when I got my braces off! We loved the RESULTS! Thank You!! Jon is still looking in the mirror and smiling. He also says the response from other students is amazing. He is still amazed at the transformation that has taken place! Thanks to Dr. Chu and everyone who had a part in this process! I couldn't ask for a better place for my girls' orthodontic needs. I brag about Dr. Chu and The Chu Crew all the time! Polite, fun, professional, and accommodating service by everyone! Thanks for the great work! I had a great experience with The Chu Crew! Thanks! The sense of teamwork in your office is refreshing and promotes confidence in the treatment plan and the work done in your office in general. I really appreciate what you did and are doing for me and my family. The professionalism and care are awesome. Great job and thanks! I was very impressed with the entire experience. The Chu Crew team is awesome-thank you all!